Big Fun Run 5K Series Returns in 2018! BIG RUN RUN 5K SERIES RETURNS IN 2018! After the success of the Big Fun Run Series last year, the events are set to return in 2018 and are promised to be bigger and better than ever! With 3 brand new events added to this years’ line-up in Eastbourne, Gateshead and Middlesbrough, the 20 event-long series begins down in the South Coast in Brighton on 14th July and then makes its way throughout the UK. Locations include Scotland, the North West, North East, Midlands and South East before finishing in London with a Halloween-themed run in Victoria Park on 28th October. 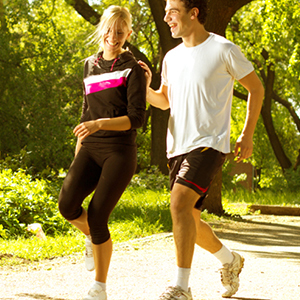 Big Fun Run events are the perfect way for runners to fundraise for a cause they really care about. Last year, over £220,000 was raised for charity and the series is brilliantly supported by hundreds of charities all throughout the UK. 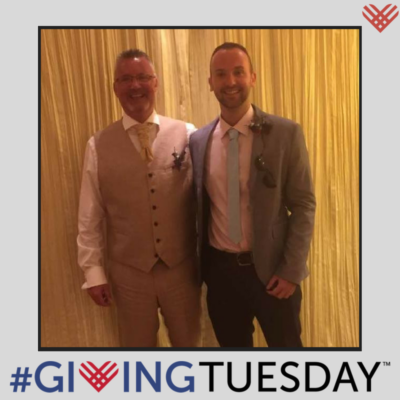 Mike Womack from Lymm took part in last years Manchester event at Heaton Park alongside “Anderson’s Army” – an approximately 100 strong group of friends and family in memory of his wife Sophie who past away aged 33 after a brave battle with Bowel Cancer in March 2017. After Sophie’s passing, Anderson’s Army decided to do something positive to remember her and aimed to raise money for two charities close to Sophie’s heart: Beating Bowel Cancer and The Christie. With an initial target of £5,000 the team have raised a staggering £9,300 to date. 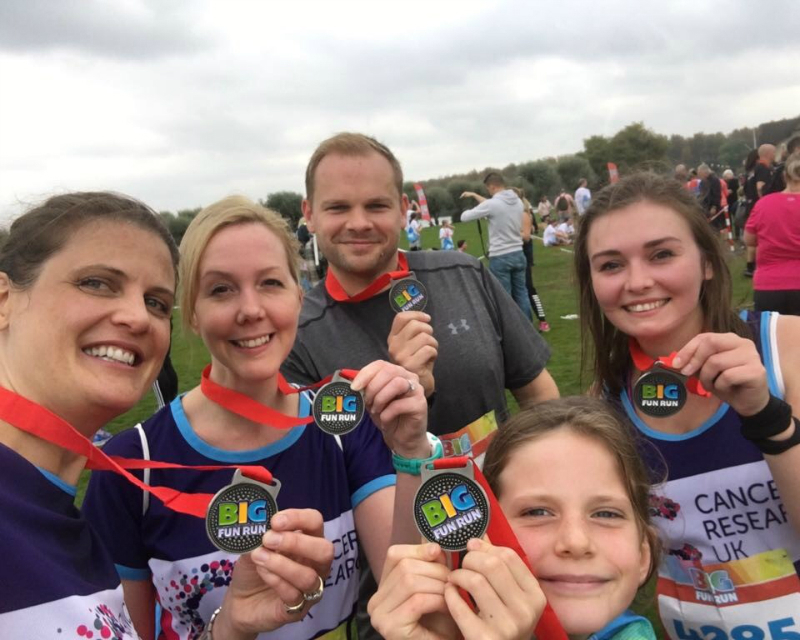 Big Fun Run Event Director, Neil Kilgour said: “Tens of thousands of people take part in Big Fun Run every year, it attracts people of all shapes, sizes and ages. 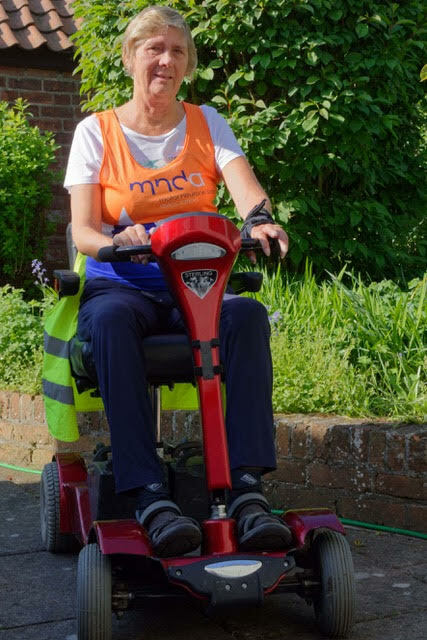 No event is timed, it is all about having fun and raising funds for a charity close to your heart. 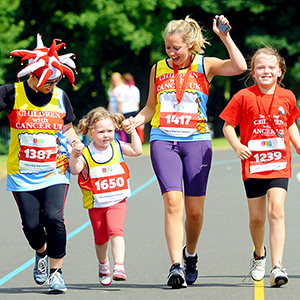 Cancer Research UK is dedicated to finding kinder, more effective treatments for cancer. 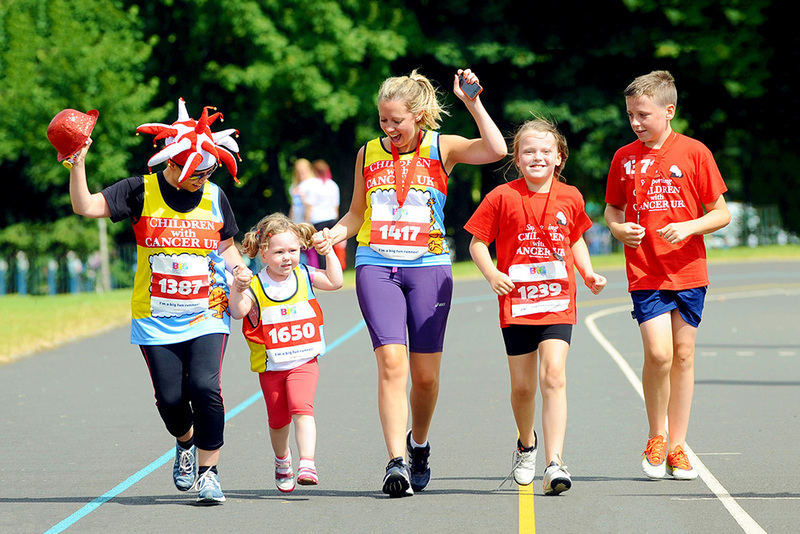 If you’ve been inspired, why not make your next challenge really count by signing up to run for charity at a Big Fun Run near you in 2018 when entries open. Click here to find out more. 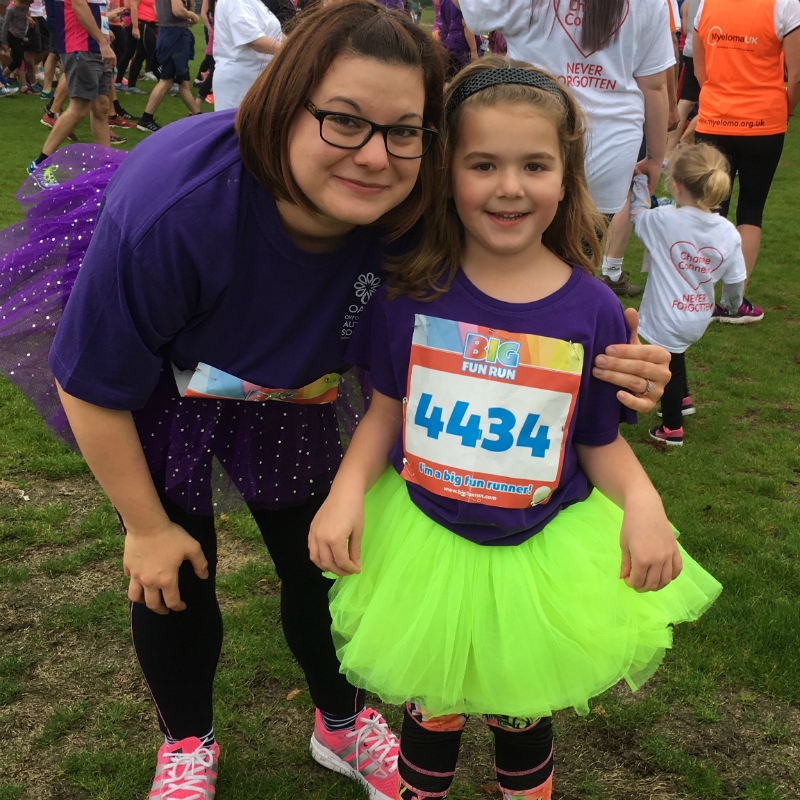 5 year old Lottie Bamford is taking part in Big Fun Run Ipswich on 14th October with her mum Vicky and brother Harry and is fundraising for Kidney Research UK to raise money for the charity that helps research “how to make kidney’s better”. 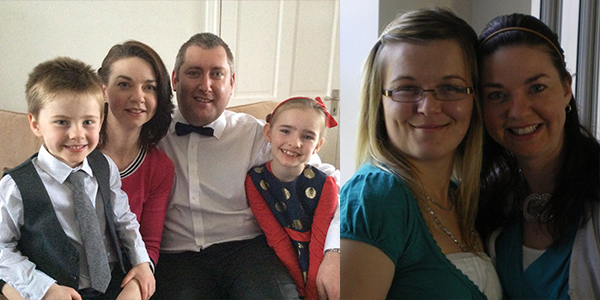 Lottie’s kidney condition was diagnosed following an antenatal appointment and from birth she required daily antibiotics to prevent urinary infections. 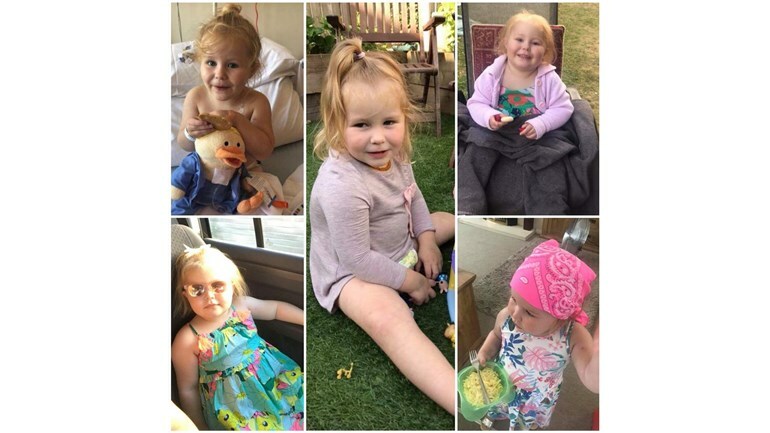 At 6 months, after suffering from infection after infection, she had an operation to try and address these problems which was unsuccessful and this sadly became a way of life for Lottie until she was nearly 2. After this point, left in a very vulnerable position, Lottie had her kidney removed and almost instantly was a different girl. 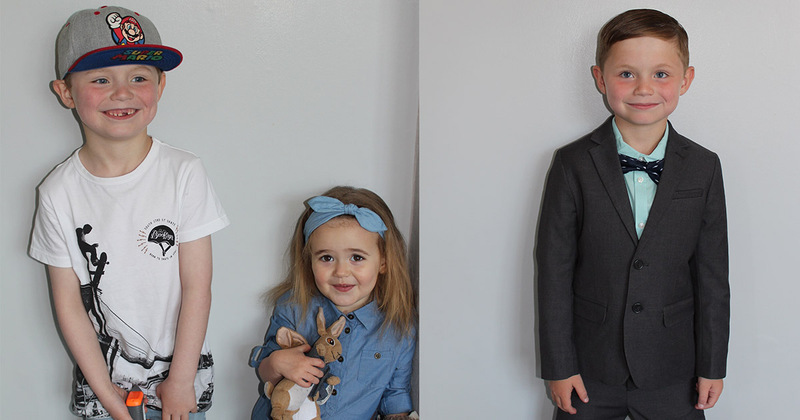 Today, Lottie is 5 years old and recent tests have shown that her remaining kidney is functioning at 60% with further investigations ongoing to help try and maintain this. The day of Lottie’s Big Fun Run at Christchurch Park will also be her 6th Birthday! Lottie is very determined about her future and wants to be a “doctor that looks after babies!”. Pictured here with Upsy Daisy, who has always been by Lottie’s side during stays at hospital, during treatments and through operations, is a big part of Lottie’s life and is never too far away from mischief of her own! 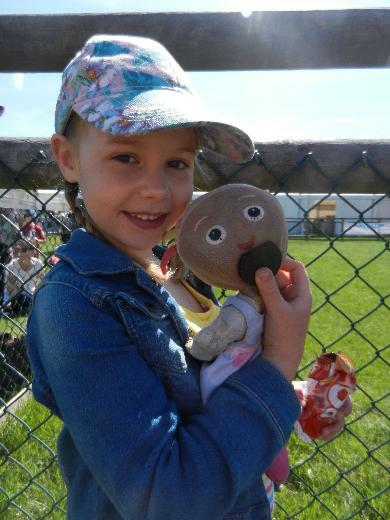 As such, Lottie also named her remaining kidney ‘Special Daisy” and her family refer to looking after “Special Daisy” when they encourage Lottie to help look after her remaining kidney during her daily routine. It is because of the special relationship they have, that they will all be completing Big Fun Run together!